Had she still been with us she would’ve been 98. 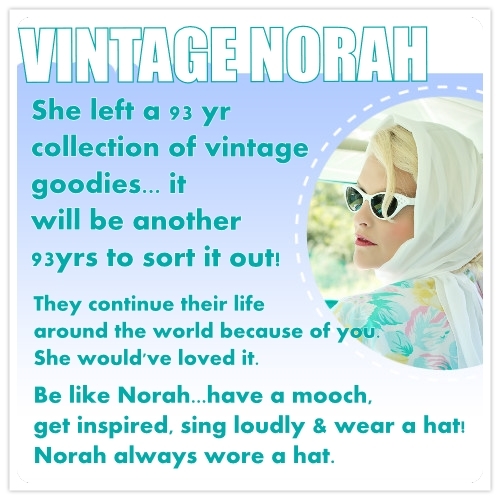 ‘Vintage Norah’ is for her and quite simply because of her…my Nan. The items you come across in the shop have mostly belonged to her with additional items from other loved ones within our family. Vintage Norah….a lifetime of gathering. In the beginning around 1918 in the suburbs of Birmingham, England, a little girl came into the world. Her father was a cooper, her mother helped out and raised the family. When Norah was six, her mother died and in diaries left by Norah which were found later, she recalls her mothers funeral with great detail. A sadness she carried with her through out her life. Norah loved to rummage, to find a bargain and over the years she was able to ‘store’ many, many, many things!!!! She had a soft spot for hats….we came across nearly 230! Bags, gloves, oh my it goes on!! Many of her ‘gatherings’ have been spread around to help with fundraising and even for others to earn a ‘bob or two’. For me, a grand daughter, she has given me a chance to enjoy ‘being a little girl again’ sorting through all of what you see here in the shop…it is an ongoing process. All what you see have a story to tell, like all vintage, but on this occasion I know where and who they came from. Please enjoy as much as I enjoy bringing this all together. 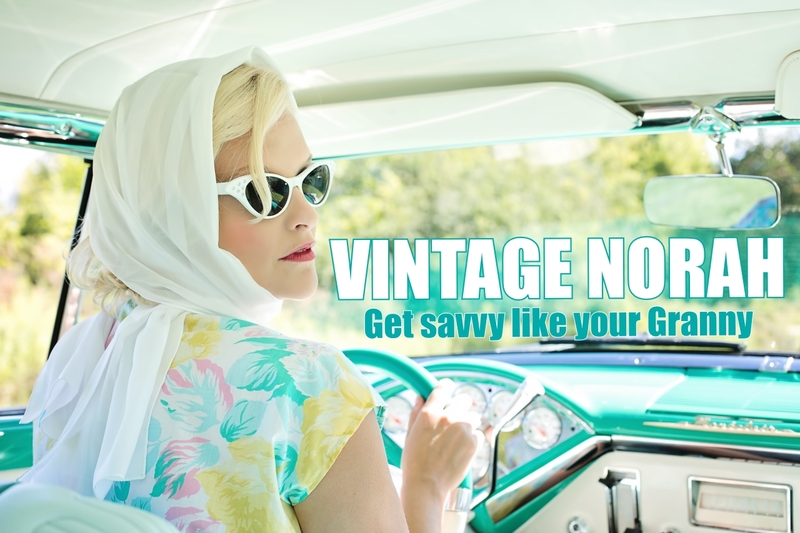 Update 2016: Since the opening of Vintage Norah, you will be glad to know her items are spreading worldwide…yep she is everywhere, right down to New Zealand. Some items have gone to museums, TV studios, galleries or revivals. Fresh face and ready for Spring! Norah loved Christmas Time. Special for her because of her own strong faith and special for us , as small grandchildren, having the presents in a black bin liner…more on that HERE along with a few more memories. One of the many things she enjoyed ( apart from singing really LOUD and wearing a hat ) was writing her poems. Many keep turning up, even now. I’ve mentioned before about keeping one of them in my purse and thank fully, just a couple of days before she passed, I knealt beside her and we read it together. It was one of those moments you know you will keep tucked away. Her poems , often reflected her faith and here I would like to share with you , a beautiful poem she wrote called ‘Step inside’. 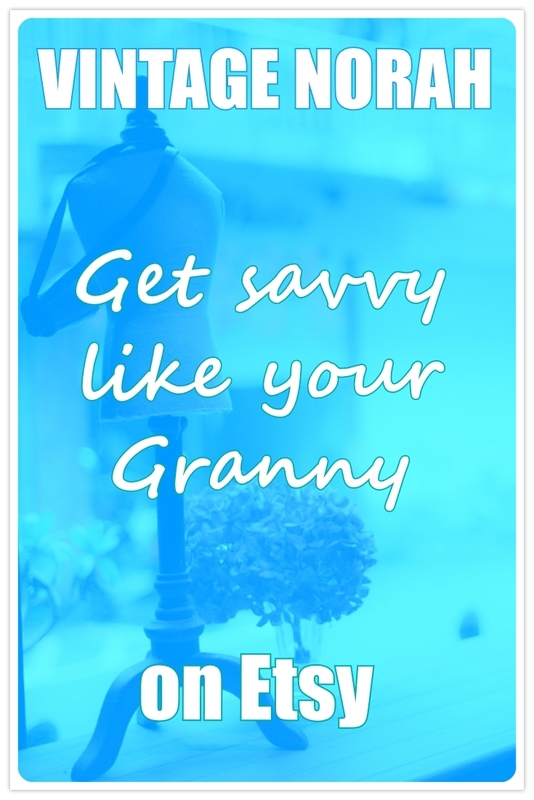 Love the story about your grandmother and all her beautiful vintage treasures. 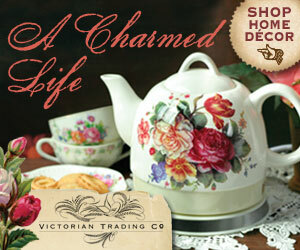 How lucky you are that she was a thrifter and collector, ending up with SO MANY wonderful things! I, too, have recently curated many, many items from both sides of my only-children-parents’ families and marveled at the stockpile, though it’s nonetheless a daunting task. Thanks so much for visiting my fun, too. 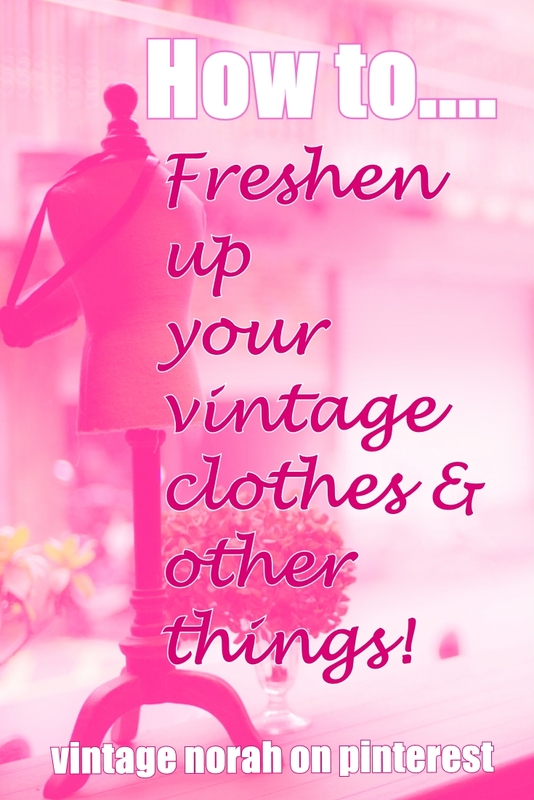 I love sharing the vintage fashion collection in my closets. Thanks so much for joining my fun! It’s so great to share with others who understand the lure. Lots of “new” finds coming over the next 5 – 6 weeks. Just found 5 more this morning!